An NFL star with the Indianapolis Colts has revealed how an underground poker game helped him on the road to football stardom. 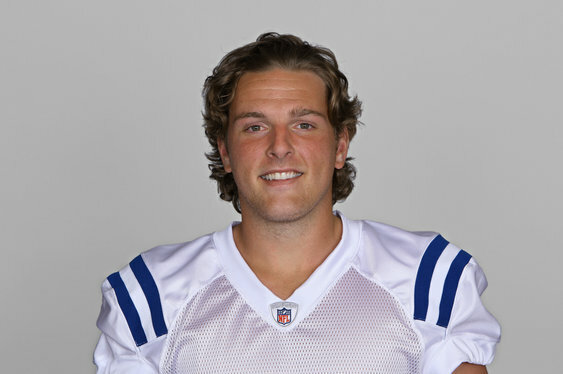 According to an interview in the Indianapolis Star on leaving high school, Pat McAfee was set to join the football team at small Kent State University. The kicker turned punter had bigger ambitions though and was offered the chance to take part in a national kicking contest in Florida. The only problem? He'd need to find $1,500 to pay for a trip. McAfee, who was living with his parents in Pittsburgh at the time, borrowed $100 from a friend and bought into an underground poker game. He ran super hot and parlayed his hundred bucks into the cash he needed for the flights south. The run good continued as he shone in the kicking contest and was signed by West Virginia, a big player in US college sports. That in turn led to a pro contract in the NFL and a busy media career. “It's crazy how things played out," he told the paper.